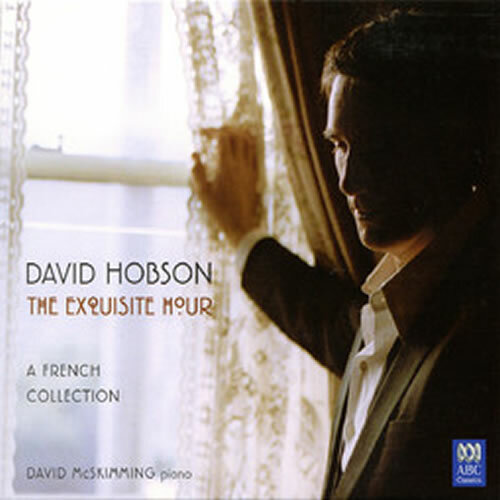 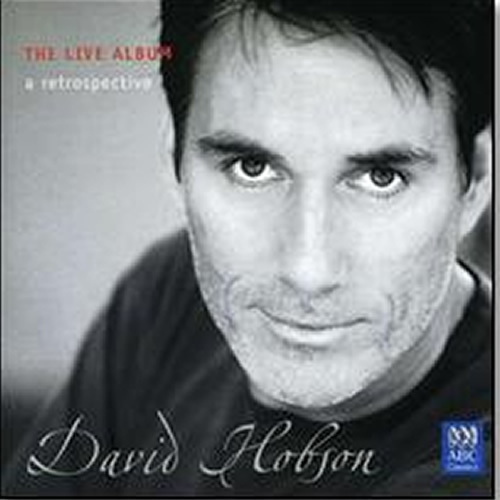 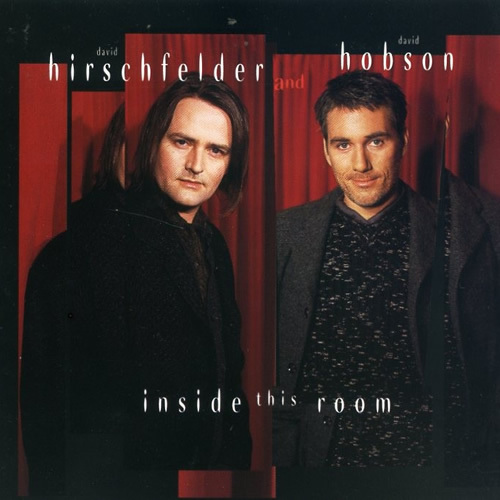 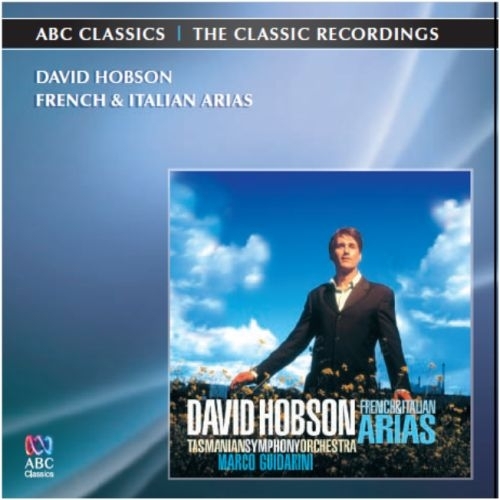 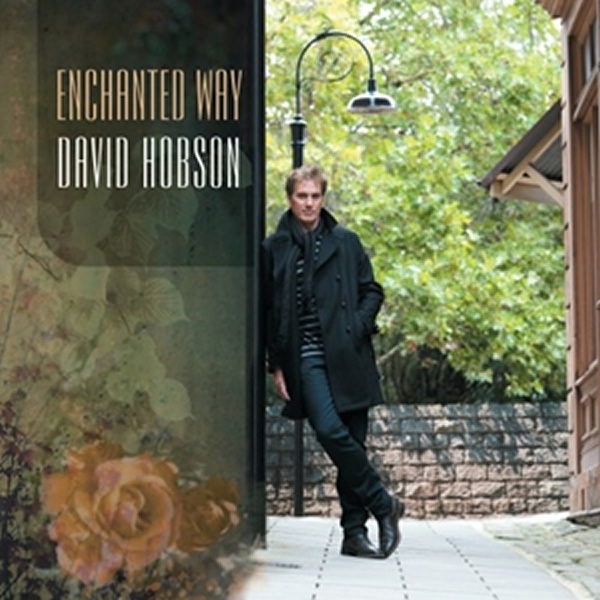 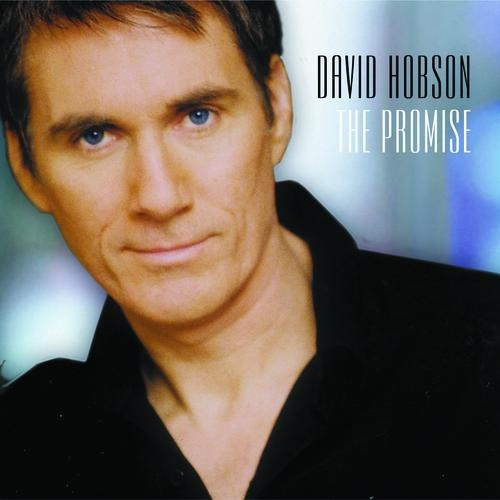 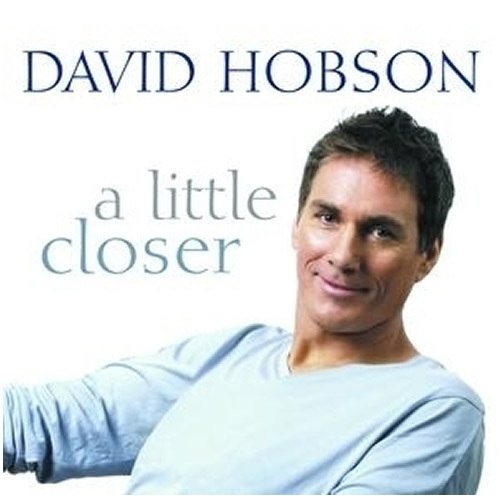 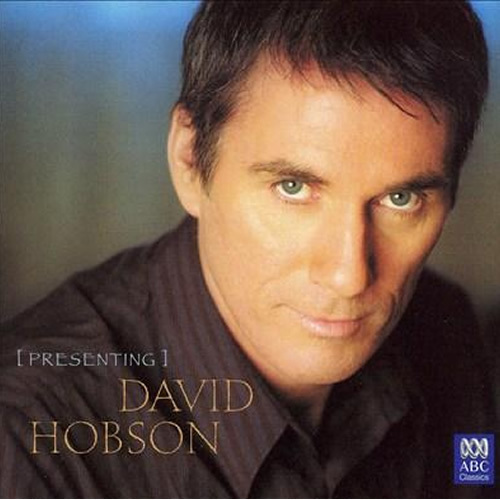 Australian tenor and composer David Hobson is one of Australia’s best known operatic and recording artists. 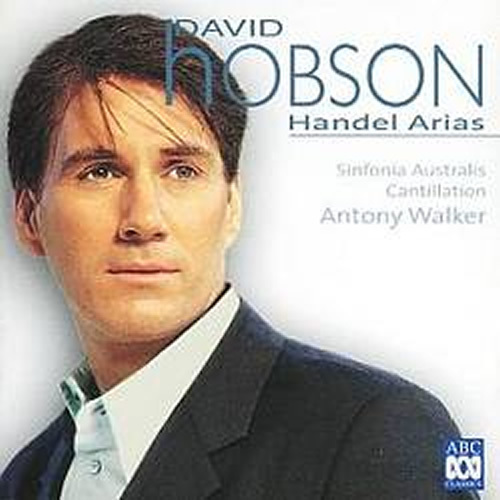 He has sung many roles for Opera Australia and both state and international opera companies, including his award winning performances of Rodolfo (La Boheme) and the title role in Orphee. 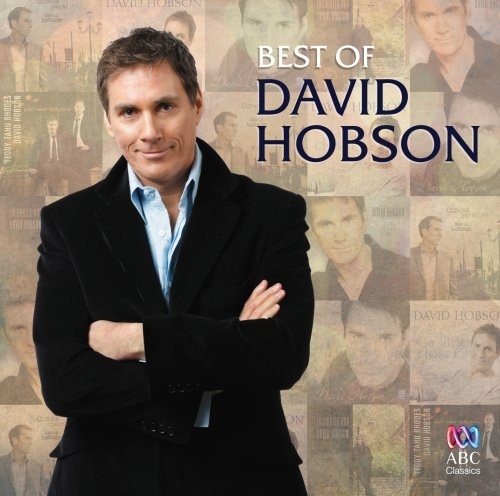 © 2019 David Hobson - Australian tenor and composer.